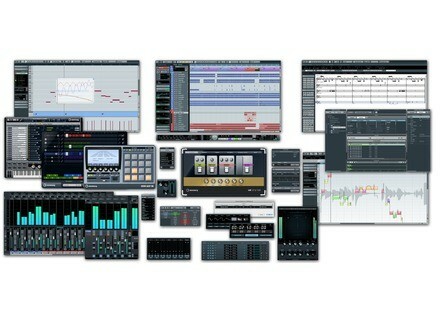 Steinberg has announced an updated version for Cubase 6 - the 6.0.1 pre-release. More bug fixes could be added before the release of the final update. Check out the whole range of changes here. Download the update from Steinberg. Tek'it Audio 8eqp Tek'it Audio's new VST effect plugin 8eqp is available now. Flux :: Ircam Tools 1.1 Flux:: has updated the Ircam Tools plug-in bundle to version 1.1 and all its other plug-ins to version 2.2. Audio Damage Updates Eos for Mac OS X Audio Damage has updated the Mac OS X version of Eos to version 1.4.0.